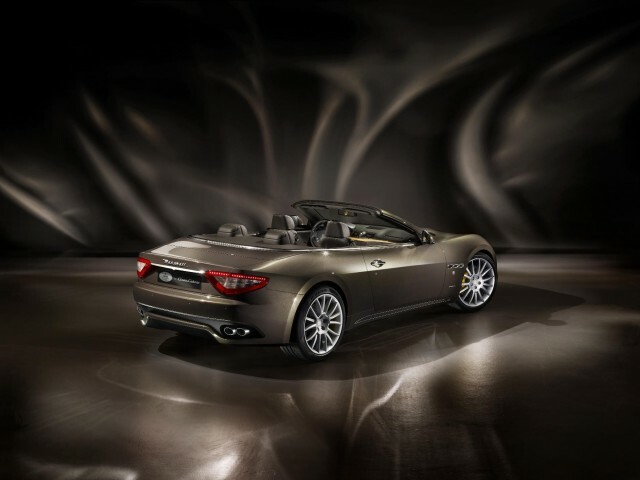 The GranCabrio Fendi is the latest creation by Maserati in collaboration with Fendi. Designed by Silvia Venturini, the two iconic brands from Italy are set to debut the vehicle at the Frankfurt MotorShow in September 2011. 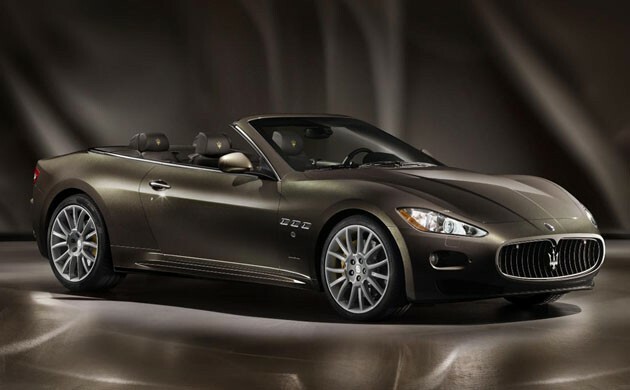 The Maserati GranCabrio Fendi comes equipped with a 4.7-liter V8 engine and coated in a three-layered custom body color called Grigio Fiamma Fendi. Inside is where you’ll appreciate the rich details and craftsmanship that this car has to offer. 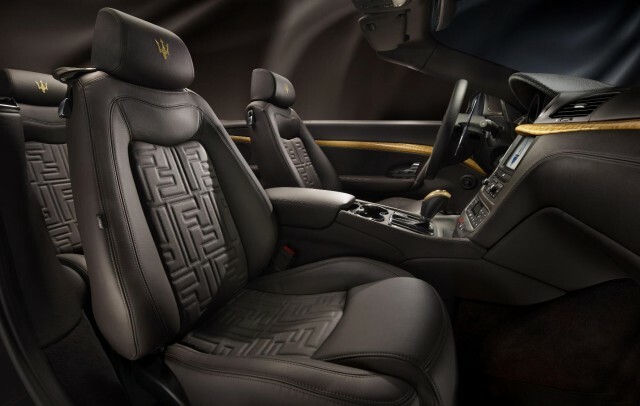 From the Pergamena Fendi wood trim across the dashboard to Fendi’s double F-logo is stitched along the seats. The GranCabrio Fendi comes with 20-inch Trident design allow wheels. On the instrument cluster cover and gear lever is Cuoio Romano, Fendi’s most precious leather from its Selleria line. Also included is a Limited Edition set of luggage and accessories.